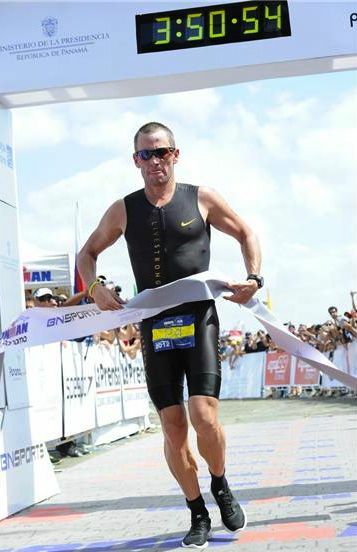 7-time Tour de France winner Lance Armstrong finished second on Sunday in the Panama Half Ironman to New Zealand’s Bevan Docherty. Docherty won with a time of 3:50:13 holding off Armstrong by 42 seconds as Lance finished in 3:50:55. Docherty, who overtook Armstrong in the latter portion of the run, claims Armstrong ignored him somewhat after finishing. “I’m not sure what it was all about. I can only assume he was just disappointed to get beaten,” Docherty said. Docherty said that later on that Armstrong did finally shake his hand and congratulate him. Either way, Armstrong was impressive on Sunday and perhaps the greatest endurance athlete of our generation or any generation. 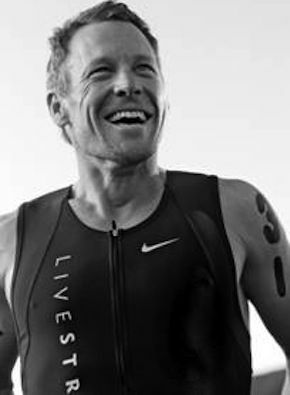 Armstrong will keep working at it until he can dominate the triathlon and Ironman.